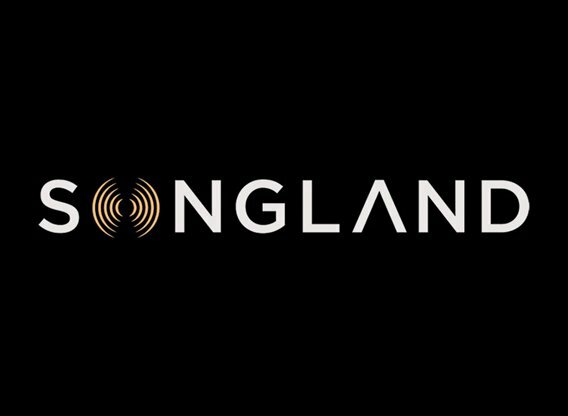 Songland will provide a one-of-a-kind opportunity for talented up-and-coming songwriters to be exposed to and mentored by three music producers per episode who are responsible for today's biggest hits. In each episode five songwriters will perform their original tracks in front of three top music producers and a major recording artist on an intimate soundstage. Each song's lyrics, arrangements, beats, melody and story will be considered by the panel as producers engage in a lively discussion about ways to creatively adapt them to better fit the style and sensibility of the recording artist of the week.